For today's dose of nostalgia, we will be revisiting a time when music took up physical space and required actual storage, back when you thought gigabytes were those little white pellets that PAC-MAN ate for energy. It was a time before leaked downloads and YouTube video releases, when you had to stand in line at Sam Goody for that new release. As if removing the industrial strength plastic tab from your new CD wasn't struggle enough, the real work was studying the liner notes, learning the words, and obsessively replaying your new favorite jams so you could be the first one in your class to floss the lyrics. Even with this kind of dedication, there was often still no sense to be made of the album cover itself. Fret no more '90s kids! After much research and investigation, I have decoded the hidden messages that have plagued some us for years. Check out the REAL (and by real, I mean 100% fictional) stories behind the cover art from 11 of your favorite '90s albums...Count us down, Brandy. 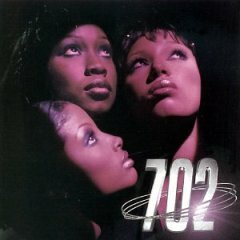 On their 1999 self-titled release, the ladies of 702 dropped the Missy Elliot produced #squadgoals theme song, "Where My Girls At." 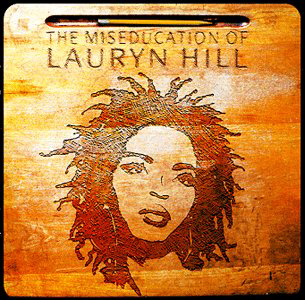 In the cover art for the album, I think it's safe to assume that my girls were at Big Momma's house...you know that Big Momma that fussed about everything from running up her AC to closing her doors to sitting on her furniture to breathing too loud. In order to escape the wrath of her grumpiness, the girls kept a low profile, hanging out in the basement to stay out of her way. This photo was snapped at the precise moment when Big Momma yelled, "Bring y'all fast tails upstairs WHRET NOW!" 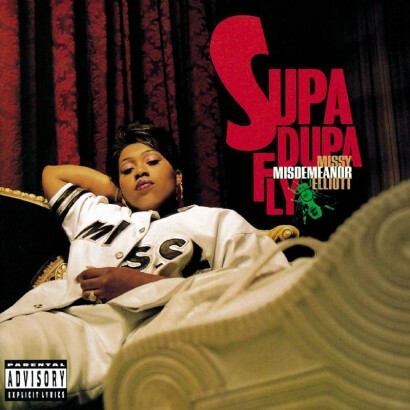 When you're about to crush the summer of '97 and annihilate the entire music game on some futuristic, off-beat, on-beat, Missy Misdemeanor Elliot signature flowism, there's only one thing left to do — sit back and flex soles on these heaux. Photo: thesource.com 3. 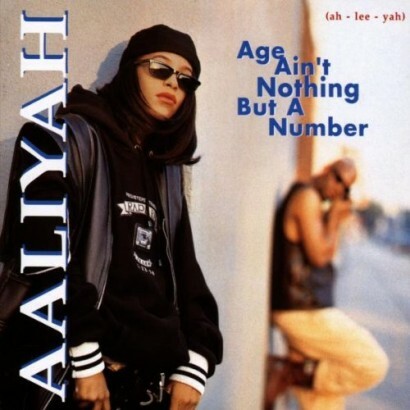 Age Ain't Nothing But A Number When our beloved Aaliyah hit us with her sultry 1994 debut album, we had no idea the levels of creepy symbolism all up and through the cover image. Exhibit one...shirtless leather vest lurking. Photo: amazon.com 4. 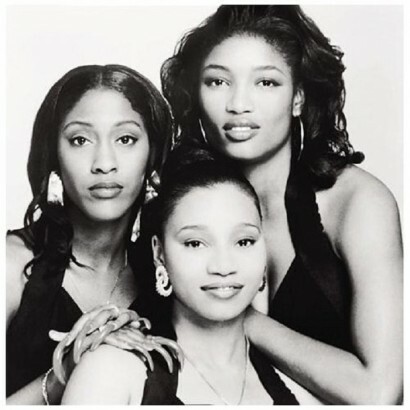 Best of SWV When it comes to them pipes, the ladies of SWV slayed the '90s and left us weak in the knees, begging for more. To appease our collective thirst, these Sisters With Voices hustled on down to their local Sears portrait studio to knock out the cover art for their Best of album. In their haste, CoCo (left) and Taj (right) forgot to tell LeLee (center) about their hair appointment, so she just slicked hers back right quick. Adding insult to literal injury, LeLee suffered blunt force lacerations to the shoulder during this shoot at the hands of CoCo's Krueger-couture nail stylings. Listen, tweens of the '90s, do you see these rose pedals on this floor? That eye patch? Those facial expressions? I need you to recognize this barefoot crossed-leg sitting over here. 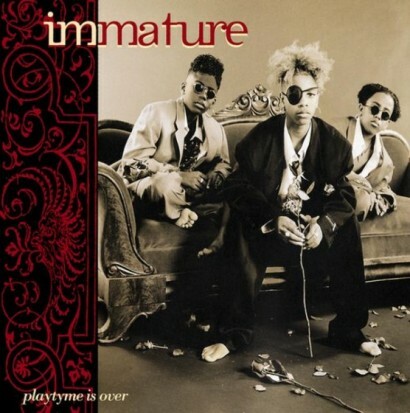 The young men of immature are not playing with y'all on the cover of this '94 album release. Roger, you better peak around here and let 'em know what time it is. 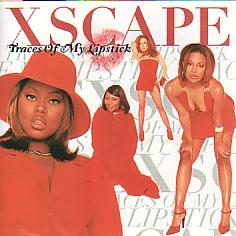 I blame the photographer for this disjointed Xscape album cover. You know his direction was all over the place. Remember when Master P and the No Limit dynasty reigned from the dirty in the mid '90s? The cover formula was simple: Photoshop, pen and pixel, and bling. 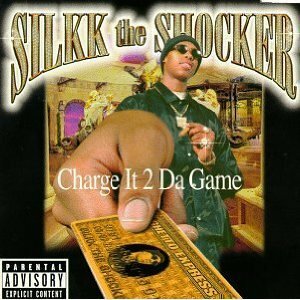 On this album, we have Silkk the Shocker standing in what appears to be a Roman bath house. When asked how he will be paying today, Silkk whips out his very own American Express Card and replies, "Charge It 2 Da Game." 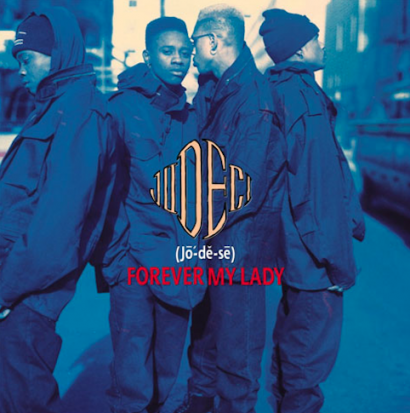 The definitive hip-hop soul group was winning the late '90s until lead singer, Sisqo, broke off for a solo career. Had the fellas been paying attention, they would have known that the platinum-haired thong maven was never really happy with them. He was always reaching, searching for something more. 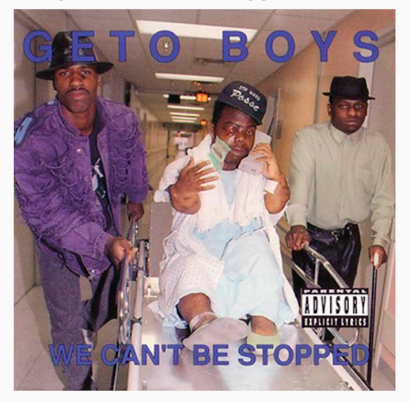 In a classic case of truth is stranger than fiction, this 1991 Geto Boys album cover was taken in the hospital after Bushwick Bill was shot in the eye during a domestic altercation. No lie. The album would become the groups most successful record. If this throwback transported you to a time when trunk rattling bass was mandatory, spread the love. Share this article on Facebook or post your '90s album cover captions in the comments below.